Easily switch between the included 0.25, 0.4, 0.6, and 0.8 mm nozzles for greater detail or faster print speed. 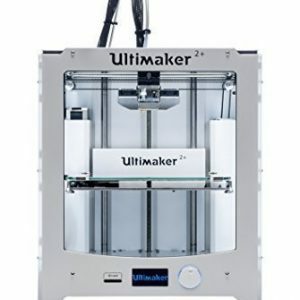 Save with this bundle offer featuring the UP! 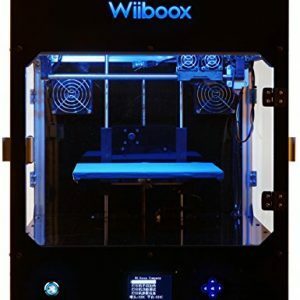 Mini 3D printer, Extruder Nozzle 8 Setting Temperature Switch, Borosilicate Glass Platform, Octave Kapton Tape for 3D Printer Platform 6″ x 100′. 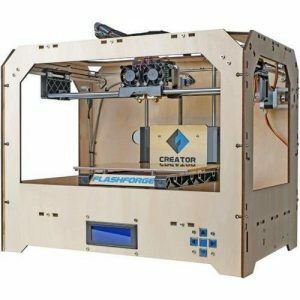 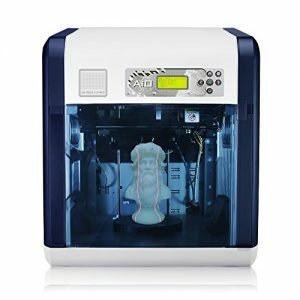 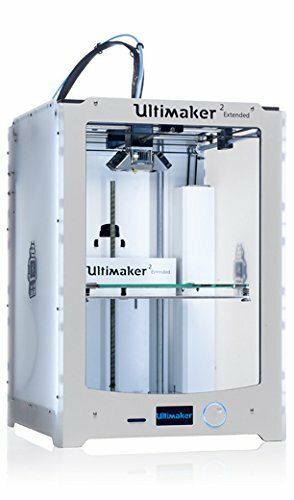 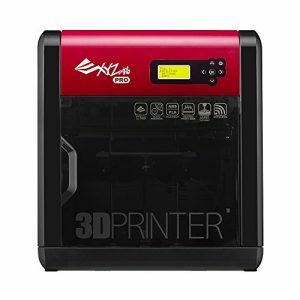 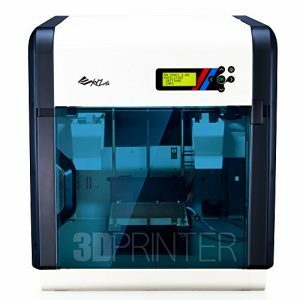 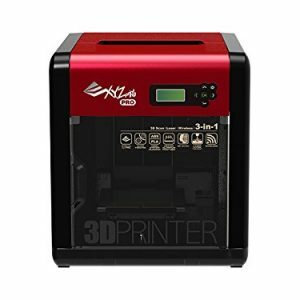 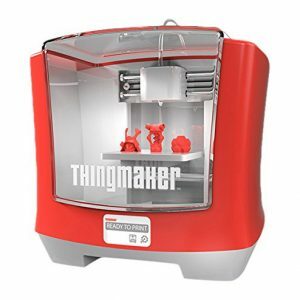 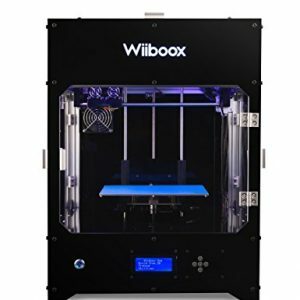 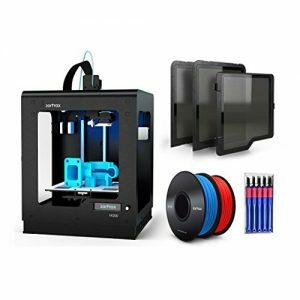 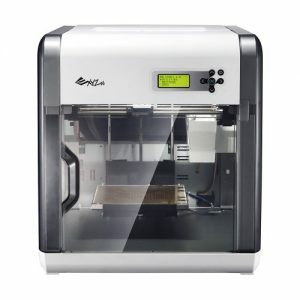 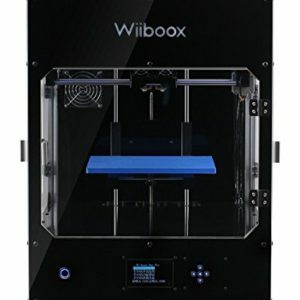 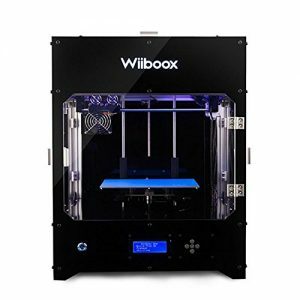 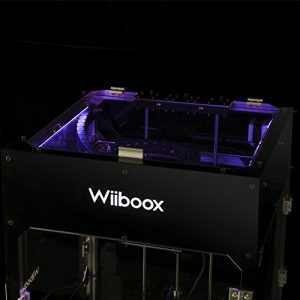 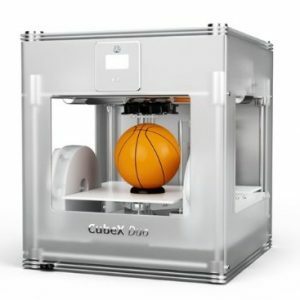 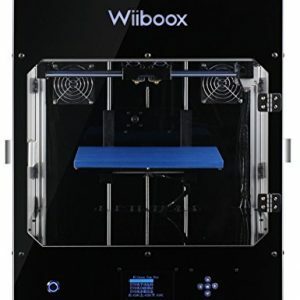 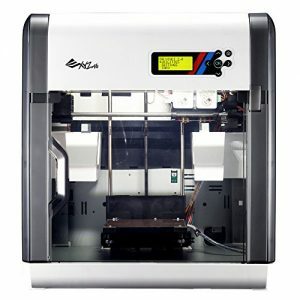 The UP mini 3D desktop printer has an all-metal enclosure and fabricates objects using 1.75 mm ABS or PLA thermoplastic filament, with a vertical resolution from 0.20 to 0.40 mm. 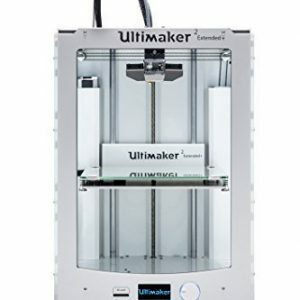 Up mini is ready to use Out-of-the-Box, Fully assembled, with easy-to-Use 3D software. 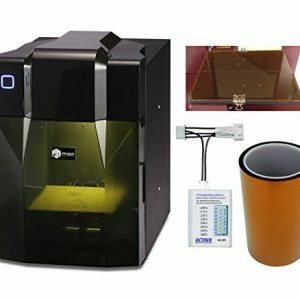 Shipping method: Shipped from China by DHL or Shipped directly from US. 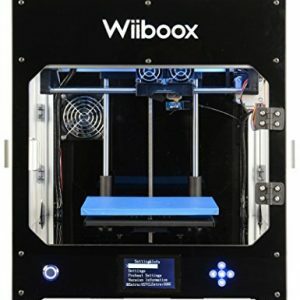 Faster shipping method. 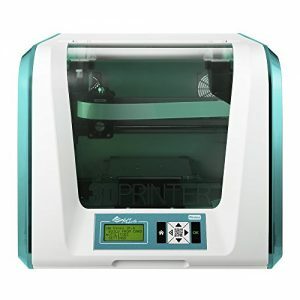 Filament Type: ABS/PLA, Filament Diameter: 1.75mm.Return policy: buyer could return it in 7 days since it is received. 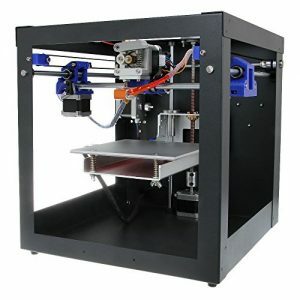 And if there is problem, please email us and we would do our best to solve it for you. 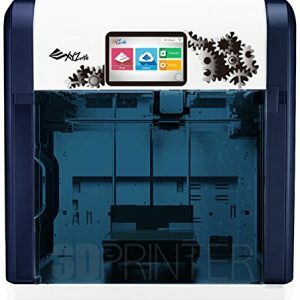 Sanguinololu 1.3a main board features all-in-one design, supports plug-and-play, known for user- friendly and cost-effective.